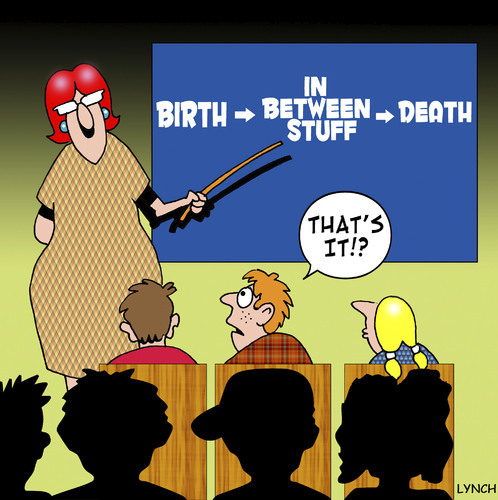 There are two major reasons for providing death education. First, death education is critical for preparing professionals to advance the field and accomplish its purposes. Second, it provides the general public with basic knowledge and wisdom developed in the field. The overarching aims of death education are to promote the quality of life and living for oneself and others, and to assist in creating and maintaining the conditions to bring this about. This is accomplished through new or expanded knowledge and changes in attitudes and behavior. Death education varies in specific goals, formats, duration, intensity, and characteristics of participants. It can be formal or informal. Formal death education can involve highly structured academic programs of study and clinical experience. It can be organized into courses, modules, or units taught independently or incorporated into larger curricular entities. It can be offered at the elementary, middle, and high school levels, in postsecondary education, as professional preparation, and as short-term seminars or workshops for continuing professional and public education. Informal death education occurs when occasions arising in the home, at school, and in other social settings are recognized and used as “teachable moments.” In the home, the birth of a sibling or the death of a pet may naturally lead to interactions that answer a child’s questions about death. At school, a student’s sudden death may trigger educational follow-up, in addition to crisis counseling. Two distinct methodological approaches to structured death education are the didactic and the experiential. The didactic approach (involving, for example, lectures and audiovisual presentations) is meant to improve knowledge. 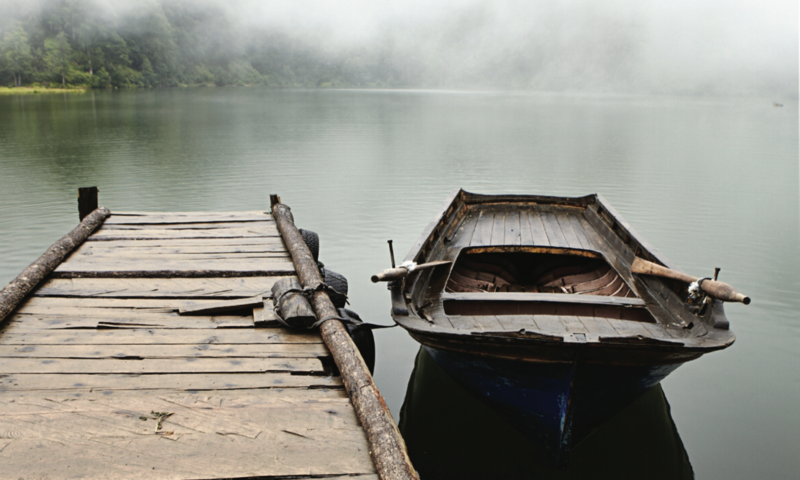 The experiential approach is used to actively involve participants by evoking feelings and thereby permitting death-related attitudes to be modified. This approach includes personal sharing of experiences in group discussion, role-playing, and a variety of other simulation exercises, and requires an atmosphere of mutual trust. Most educators use a combination of the two approaches. 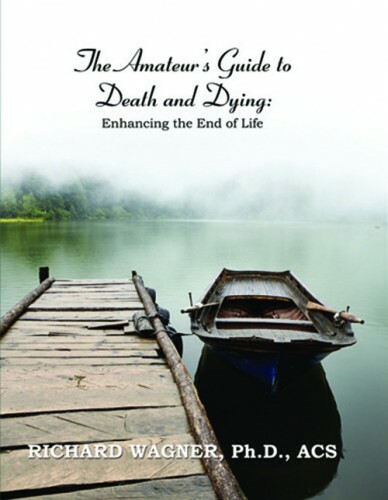 Death education can be traced back to the death awareness movement, which unofficially began with Herman Feifel’s book, The Meaning of Death (1959). He and other scholars noted that the subject of death had become “taboo” in the twentieth century and challenged individuals to acknowledge their personal mortality, suggesting that to do so is essential for a meaningful life. Feifel pioneered the scientific study of attitudes toward death and pointed to the multidisciplinary nature of the field. At about the same time other pioneers focused on more specific issues concerning dying persons and their care and the experience of grief.